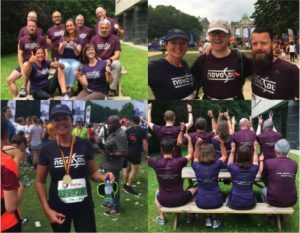 Novasol was at the 20 km of Brussels this weekend. Nothing better for an already great team spirit than a good run with colleagues. 40.000 participants, more than 128 nationalities and loads and loads of smiles at the 39th edition of this great event!